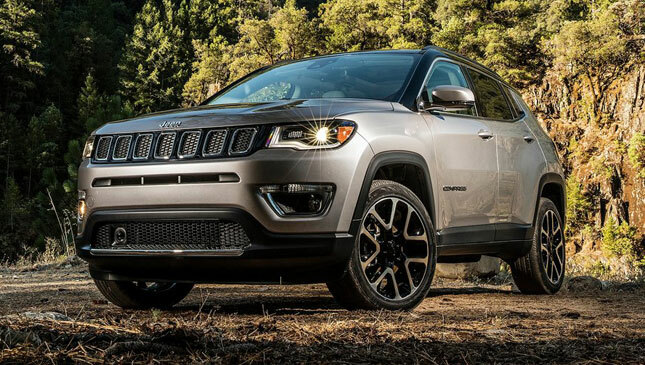 Could this be the Jeep for you? This year’s LA Auto Show turned out to be a showcase of crossovers. It saw the debut of everything from the refreshed EcoSport to the Macan-fighting Alfa Romeo Stelvio. 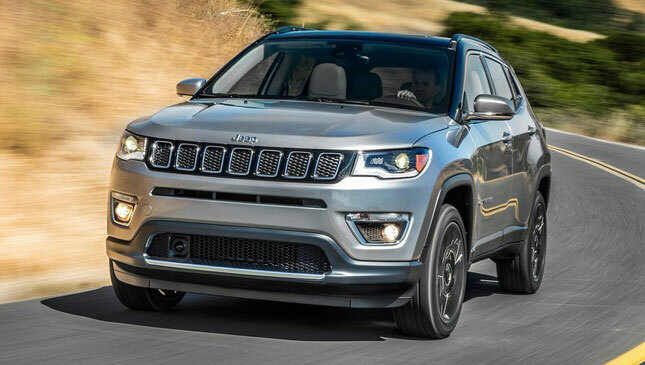 Jeep also used the show as an opportunity to debut its new compact crossover SUV. 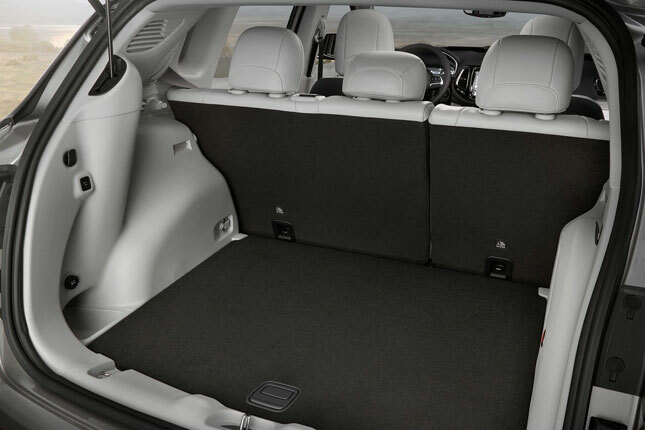 First revealed in Brazil, the all-new 2017 Compass fits snugly between the subcompact Renegade and the compact Cherokee. The same can also be said about its styling, which has just the right amount of character without being too cartoony or too plain. 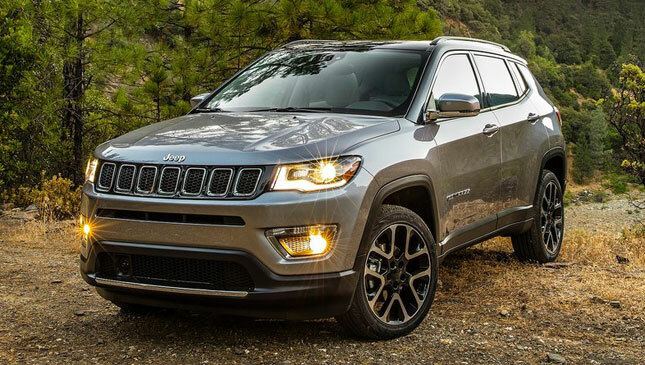 The general design language closely follows that of the midsize Grand Cherokee. This means a sleek but slightly boxy profile with subtle curves and defined edges. 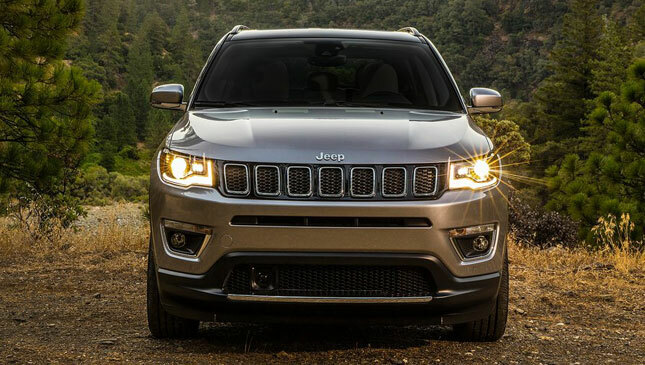 Up front, it carries the standard modern Jeep face--a seven-slot grille flanked by slim rectangular headlights. Moving on to the sides, it borrows styling cues from its rugged stablemates, the most obvious being its strong angular wheel arches and crisp character line. Thick Renegade-style D-pillars give it a youthful hatchback feel, while the available gloss black roof adds a premium touch. 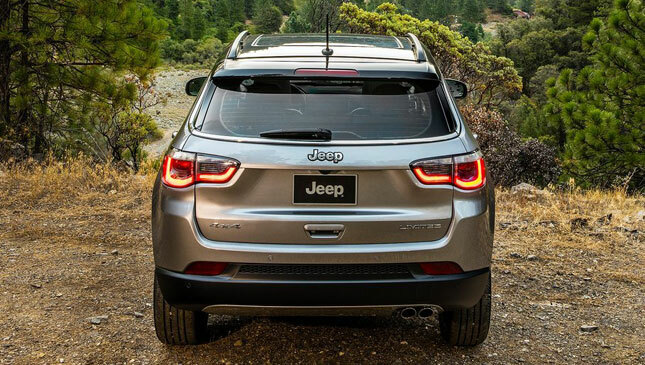 The rear is also typical Jeep with slim horizontal LED taillights. 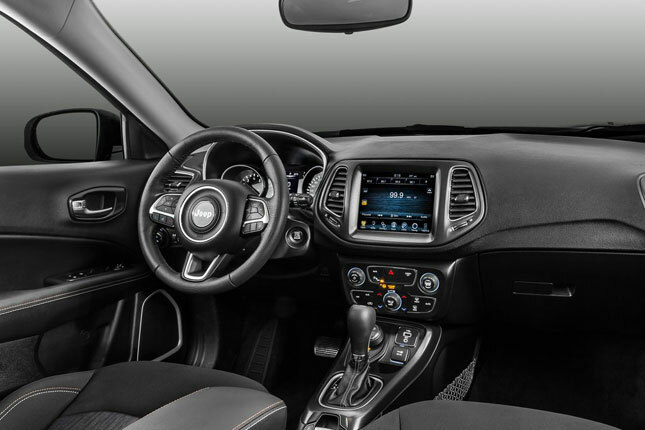 Its interior styling, meanwhile, is reminiscent of the Cherokee. 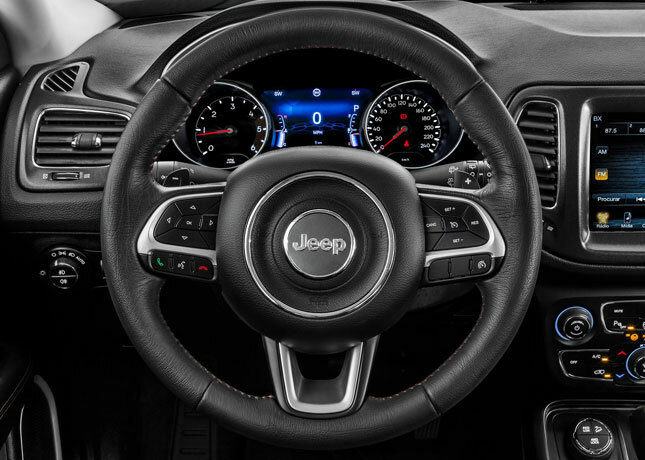 There are two gauge cluster options, one with a 3.5-inch screen and another with a bigger 7-inch screen. Its center stack, which is bookmarked by vertical A/C vents, was designed to accommodate touchscreens that range from 5 inches to 8.4 inches. Connectivity apps like Apple CarPlay and Android Auto are available. 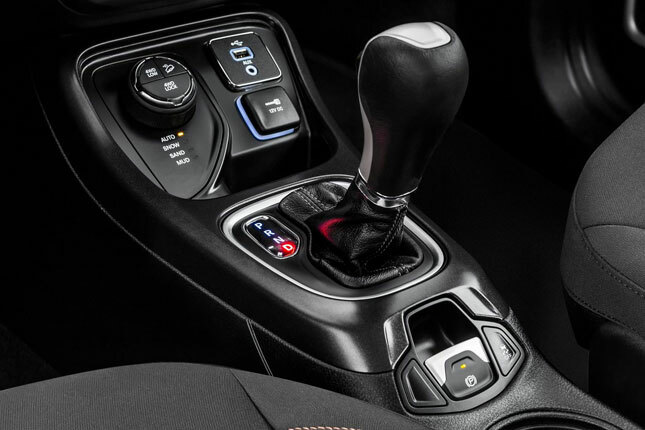 Vital controls like the gear selector, electronic parking brake, Selec-Terrain knob are grouped in the center console, along with the power outlet and connectivity ports. Riding on a larger version of FAC’s "small wide 4x4 architecture," the Compass features fully independent suspension with front and rear frequency damping shock absorbers. The North American variant is available with a 2.4-liter Tigershark gasoline mill that produces 180hp and 237Nm. 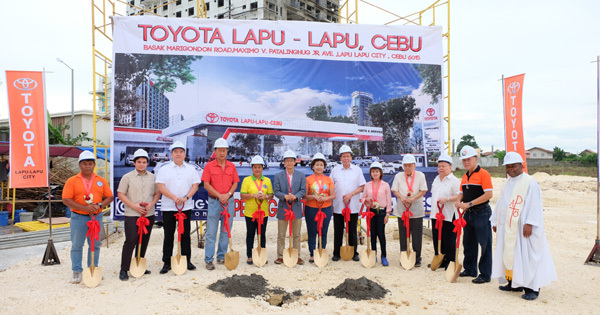 Three transmissions are available: a six-speed manual is standard for both 4x4 and 4x2, a six-speed automatic is optional on 4x2, while a class-exclusive nine-speed automatic is optional on 4x4 variants. 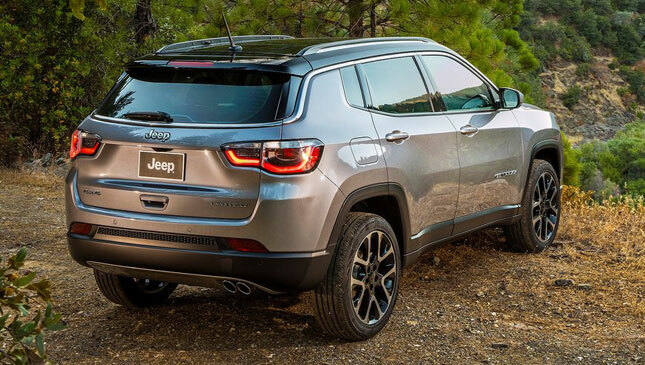 Depending on the situation, the available Jeep Active Drive 4x4 system can transmit 100% power to any wheel. 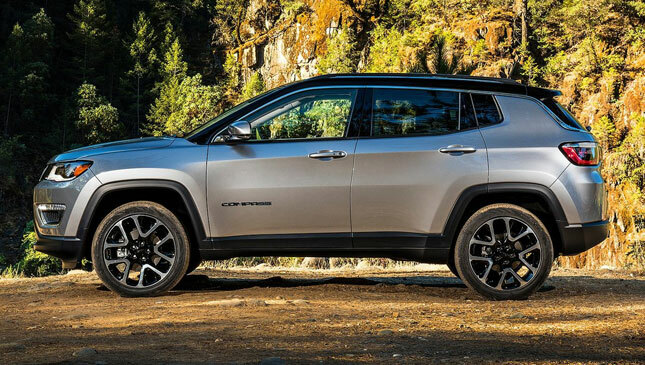 The Jeep Active Drive Low, which is standard on the “Trail Rated” Trailhawk variant, adds a low 4WD mode with a 20:1 crawl ratio. To be offered in over 100 markets globally, the 2017 Compass will be manufactured in Brazil, China, Mexico and India. It will reach US showrooms in the first quarter of 2017. 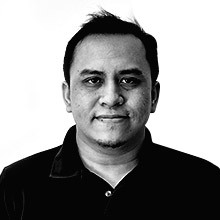 Expect other markets to follow soon after.